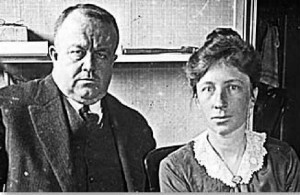 Frank Gilbreth was trained as an engineer and his wife, Lillian (née Moller) as a literary scholar. Together, they pioneered the science of time-motion study, the analysis of the motions and the amount of time required to carry out specific industrial tasks. 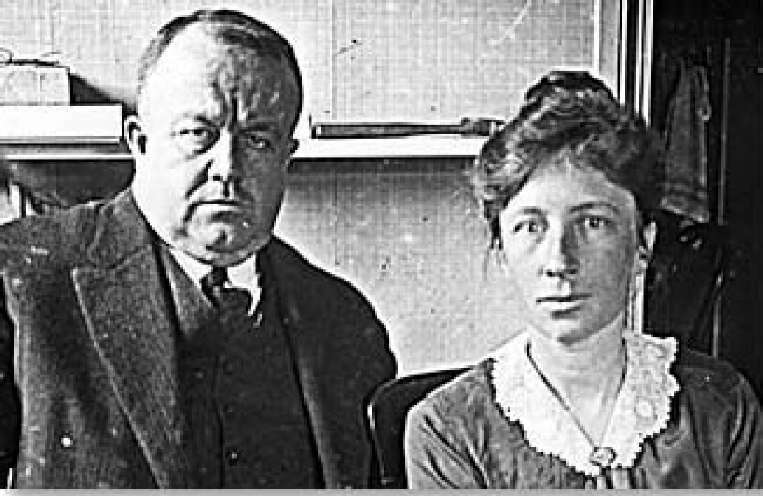 Their 1911 Motion Study was groundbreaking and made them the world’s first consulting “efficiency experts.” The Gilbreths raised 12 children, two of whom, Frank Bunker Gilbreth, Jr., and Ernestine Gilbreth Carey, described how their parents applied their efficiency methods to family rearing in the popular 1949 memoir Cheaper by the Dozen, which became a hit film the following year.